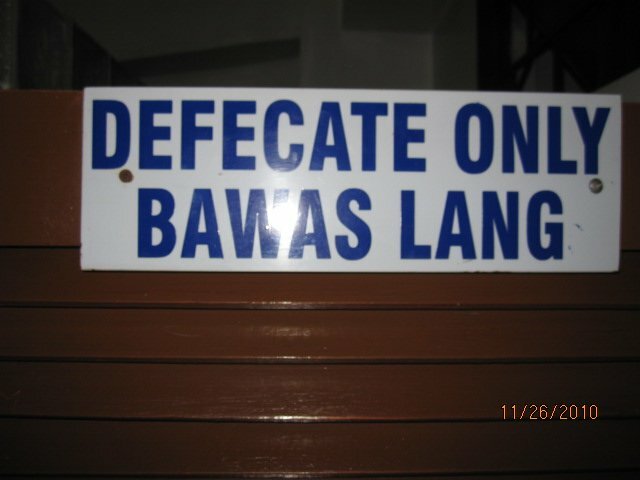 Last November, on a trip home to the Philippines, I had a very unusual public bathroom experience. If anyone has ever been to a developing country, there is nothing comfortable about a hole in ground, a toilet that doesn’t flush or a bathroom with no toilet paper. 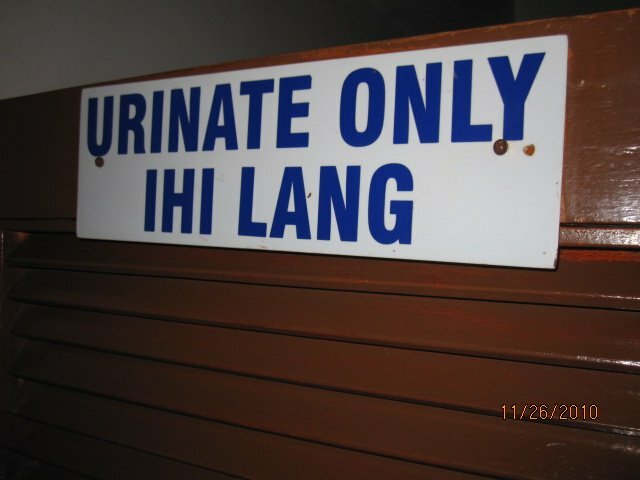 This public bathroom however, was very civilized. For a couple of pesos, you got a wad of paper and you were led to one of two stalls. From a bathroom users perspective, this is more embarrassing than the usual bathroom sojourn. After all, these are intimate private matters and we don’t want to broadcast to the world what we do behind closed stall doors. A year later, I’m still trying to figure out the reasoning for segregating users. If anyone can shed light into this toilet dilemma, please share.